Boom 2 is a simple app for your Mac that maximizes its built in audio using a range of different equalizer tools. It allows any video, music, or calls you use your system for to sound louder and clearer – providing that you set the levels correctly. 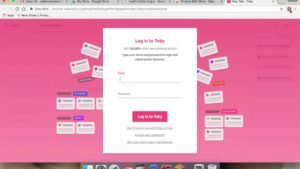 A full version game for Mac‚ by Global Delight Technologies Pvt. Ltd. Fix Your Volume Problems AND Improve Your Audio. 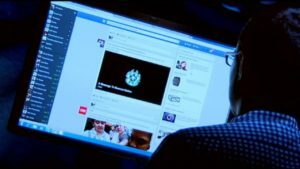 Its most obvious function is boosting your system’s volume. Alongside the usual Volume Control, you can find the Boom 2 icon. Clicking on this provides an additional volume slider, which can increase levels above their usual limits. 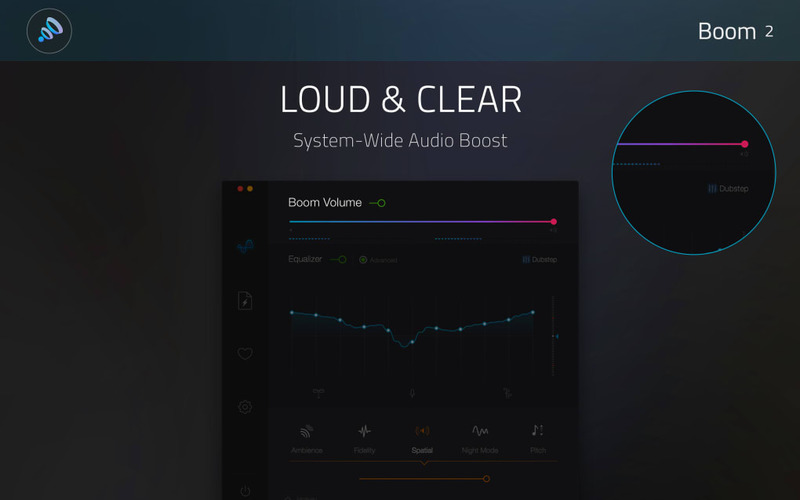 In addition to this simple volume boost, Boom 2 also provides a range of Equalizer and Effect options. 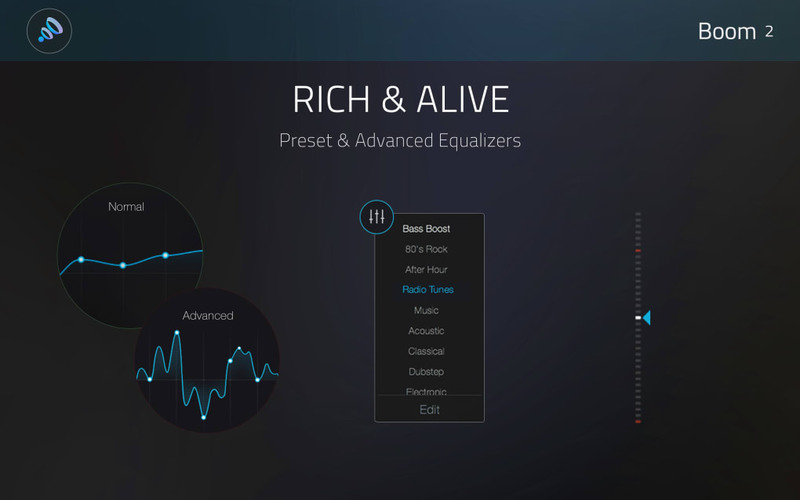 The Equalizer comes with default profiles to suit a number of playback possibilities. Thus, if you are listening to podcasts, watching a movie, or mixing dubstep, there is a setting for you. You can also alter these profiles and save any changes you make using the mixer. Similarly the Effect option allows you to tweak settings for different circumstances. You can plump to change fidelity or ambiance in the trial version, with spatial, night mode, and pitch options all requiring you to purchase the full app. The effect of each of these can be increased or decreased with a simple slider. 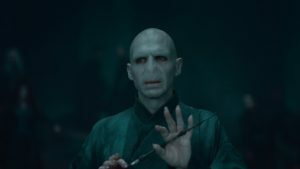 Perhaps the main downside of all of this is that if you alter the settings too much – making them specific to your current circumstance – then listening to anything else can sound awful. Speech can sound muffled or tinny, while music can simply be ruined. This is no small issue, and proves a real failing if you are only casually using Boom 2. 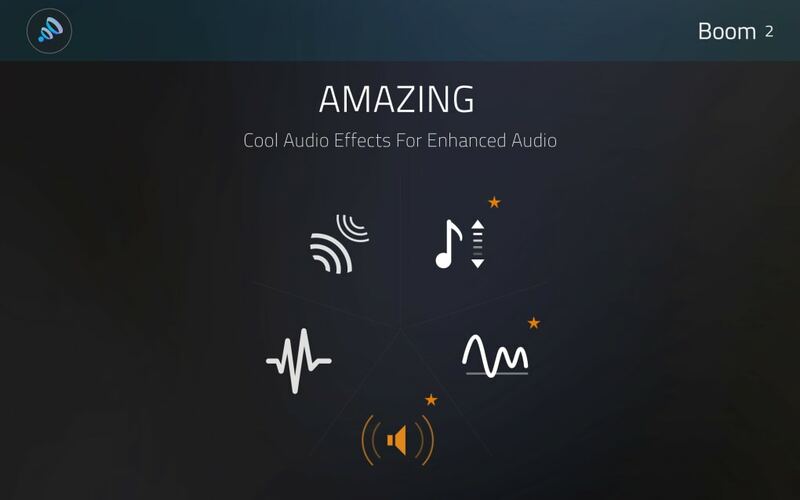 Fortunately, if things get really bad, you can turn off Boom 2’s equalization options with a simple click. The bottom-line: if you get deep into the apps functions then you may find yourself needing to constantly monitor playback, making the iOS Boom 2 Remote a must. The flipside of this is that, if you do find the perfect levels for a track, then you can use Boom 2’s File Boosting function to save the settings for future listening. 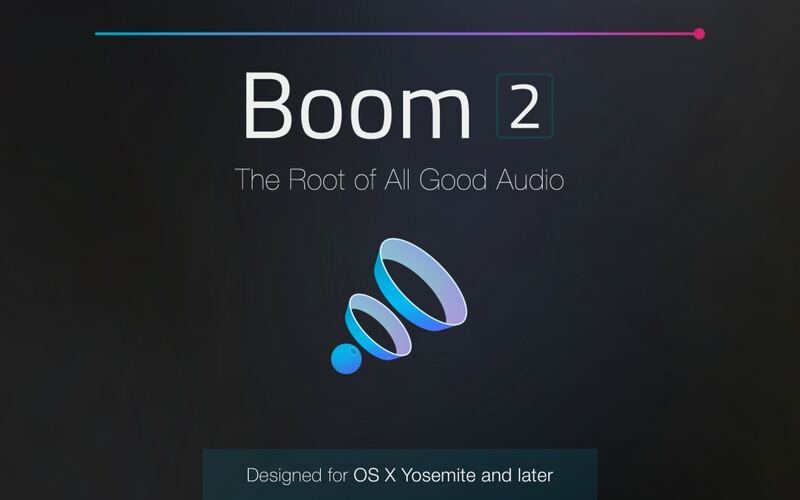 Boom 2 is a pro audio app and system-wide audio booster that makes everything sound LOUDER, CLEARER and BETTER! Boom 2 offers an easy way to get the best sounding audio experience without the need for expensive audio equipment. 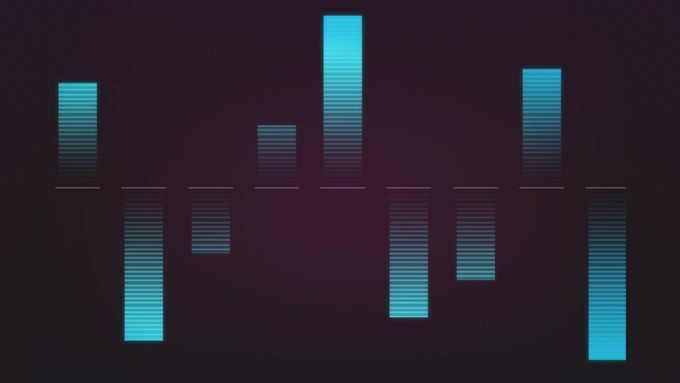 This indispensable app works on a system-wide level and is a must for those who want amazing audio from their Mac’s internal speakers as well as external sound devices like speakers and headphones. Built exclusively for OS X Yosemite and later, Boom 2 is the perfect companion for everyday tasks like online audio & video streaming, movie & music playback, and literally anything else that involves audio. 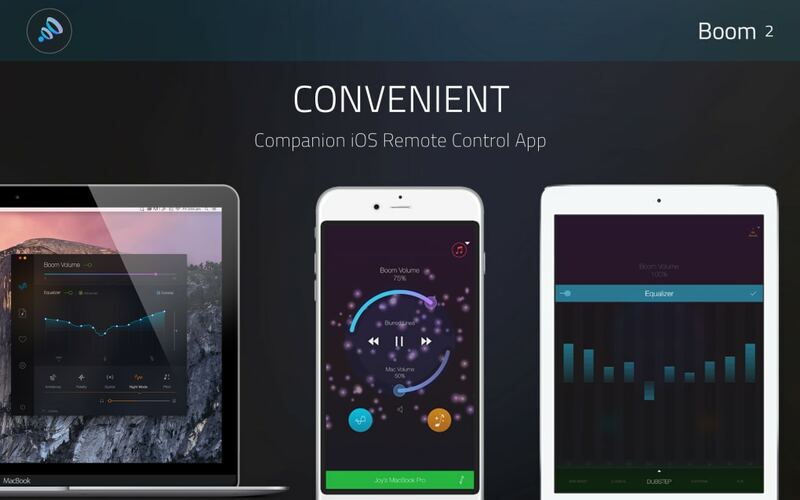 Oh, and it also comes with a handy iOS remote companion app that you an use to control Boom 2, Spotify, VLC, iTunes and QuickTime on your Mac! Boom 2 is perfect for the likes of Spotify, Netflix, YouTube, iTunes and any other service out there. In addition, you can also boost the volume of your files with the intelligent file audio booster for use elsewhere. 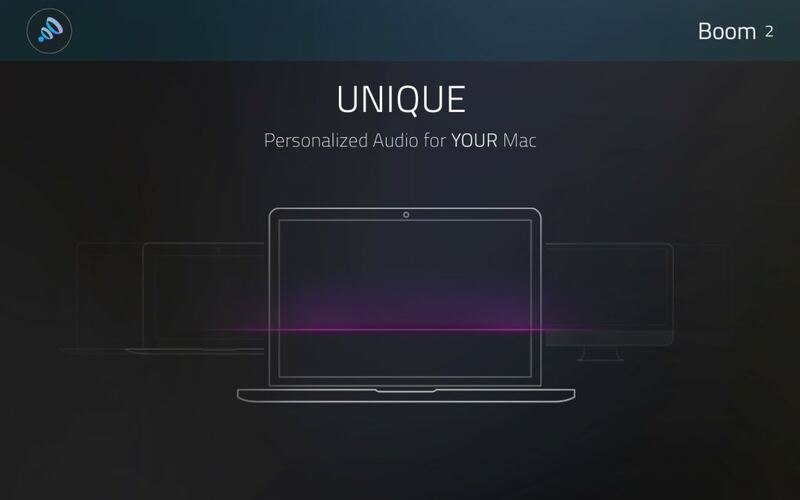 Boom 2 works even on the latest MacBook Pro, MacBook Air and iMac models. 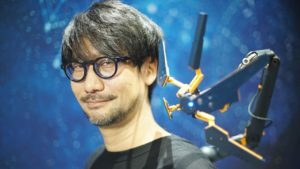 What do you think about Boom 2? Do you recommend it? Why?